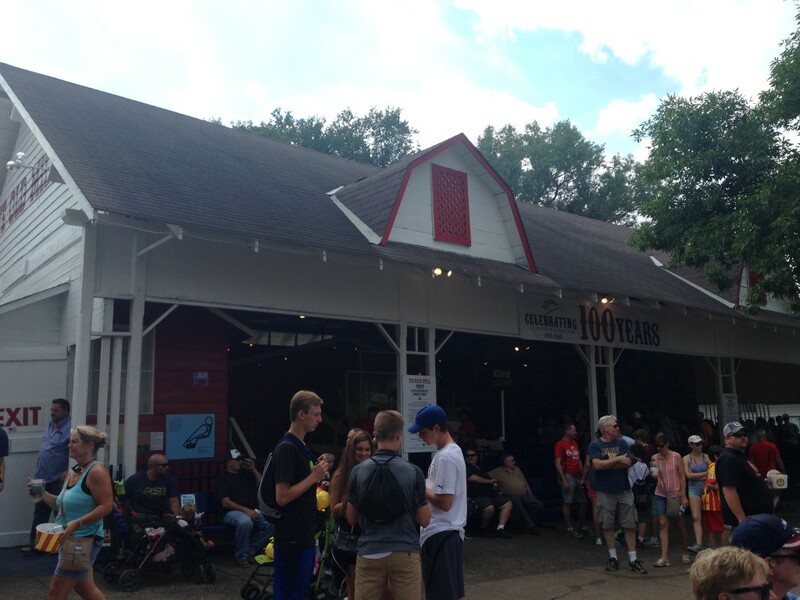 The Great Minnesota Get-Together, running for 12 days each summer culminating on Labor Day, is the largest state fair in the country with the exception of Texas, whose fair goes a few days longer. 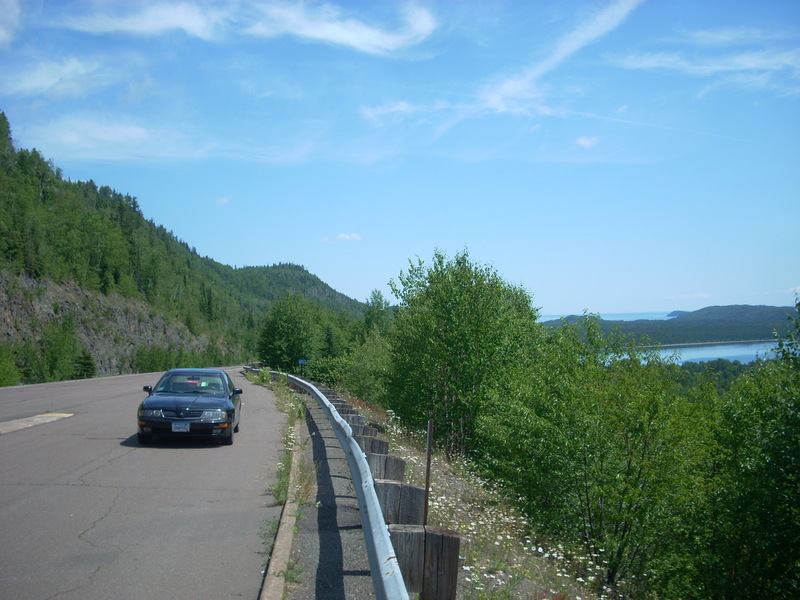 The event can see up to a million people each year, sometimes with over 100,000 people/day. Set in Falcon Heights, (a “suburb” of St. Paul), the fair is massive, swelling with people, and a rite of passage for any true Minnesotan. Most go for the endless, gut-busting fried food-on-a-stick options, the people watching, or maybe to take in a concert. But among the countless traditions, the one that stands out among them all is Ye Old Mill. 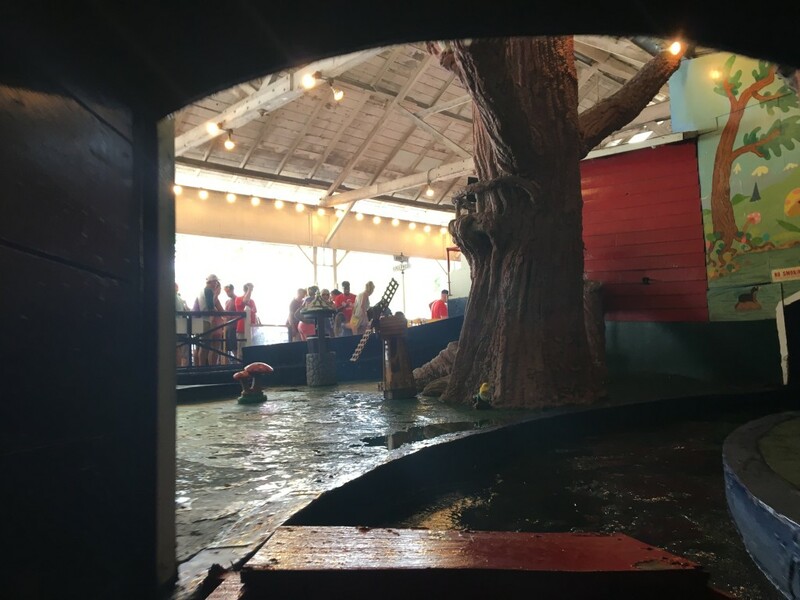 An iconic part of Minnesota’s state fair lore, Ye Old Mill is a ride where for just a few bucks, visitors can sit in old wooden boats that ride gently through a dark tunnel, past several whimsical scenes that illuminate like a diorama in the otherwise pitch black canal. The boats can seat 4 adults and maybe a kid or two, and the ride itself takes around 5 minutes. There’s a water wheel churning out dyed-blue water at the start of the ride, giving it the “mill” namesake. The misting water in the shaded loading area gives visitors a bit of a break from the unrelenting, late-August heat, fueled by hundreds of thousands of sweaty fair-goers and countless deep fryer-laden food trucks. The Mill ride was constructed in 1913 out of an old tobacco barn and farm machinery used to power the ride. It officially opened in 1915, running continually past 2015, marking a century of riders boarding the wooden boats and disappearing into the ‘tunnel of love”-style ride, which somehow has endured, unchanged, through many generations and most likely will for as far as we can see. 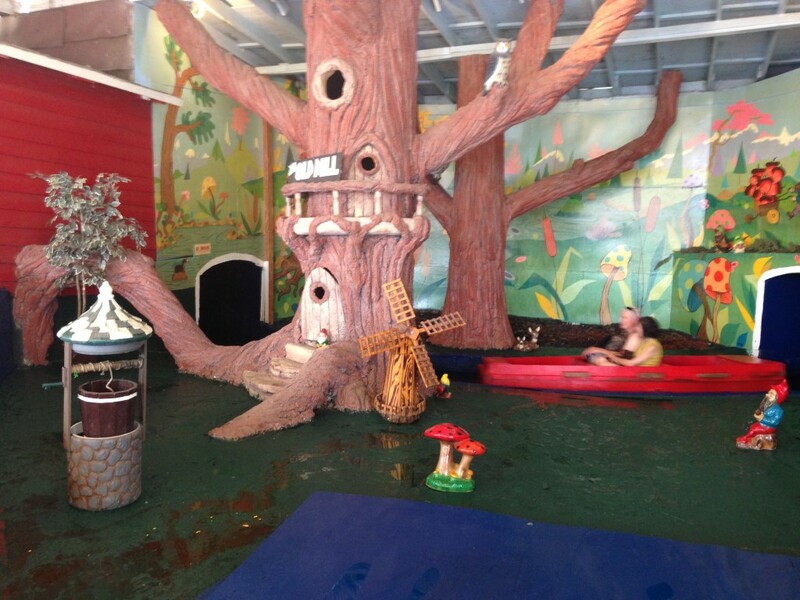 The ride is a trip back through time, an opportunity for guests to take a ride on the oldest original boat-and-tunnel ride in the United States. 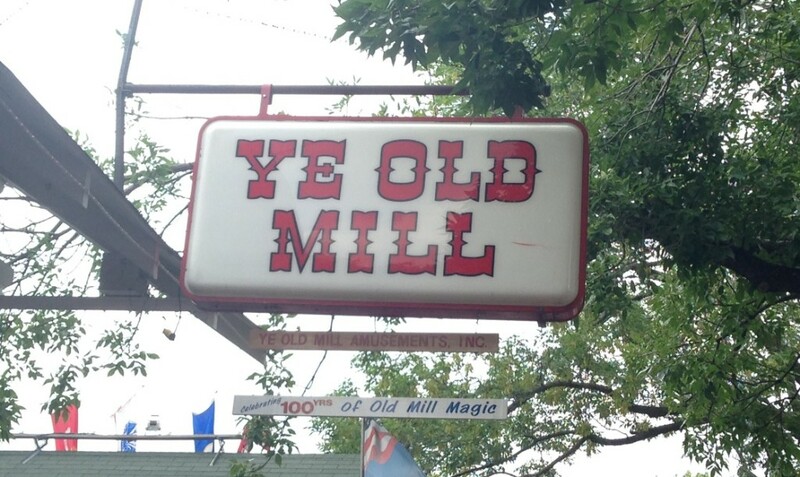 Ye Old Mill is for many generations a tradition that will be undoubtedly passed down for many to come. The beauty of the ride is in its simplicity, cementing the absolute truth that you just can’t beat a classic. And for $3.50 a ride, the experience of this classic little masterpiece of a fair ride is priceless. While at the fair: Commonly ranked as the best state fair in the nation, check out the unique displays such as the butter carvings, live-berthing animal exhibits, tram rides across the fairgrounds, free concerts, or the endless selection of amazing food.